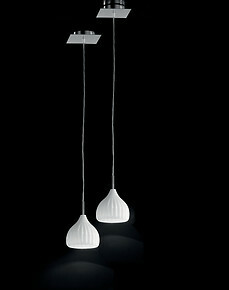 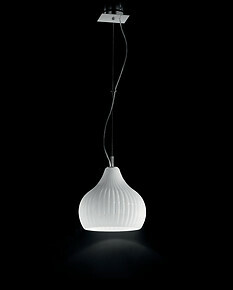 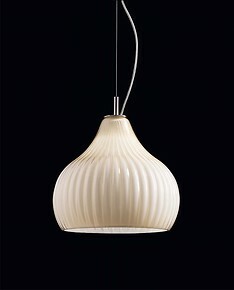 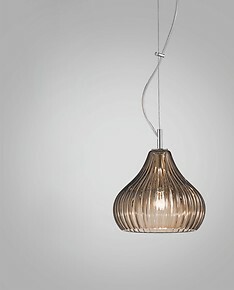 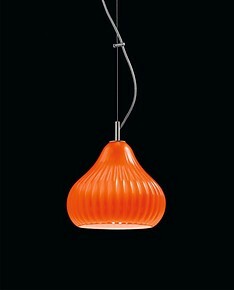 Lamps suitable for your kitchen: easy to clean and with simple and modern lines. 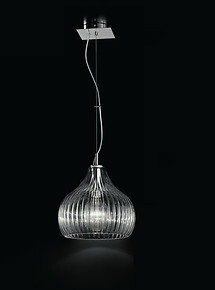 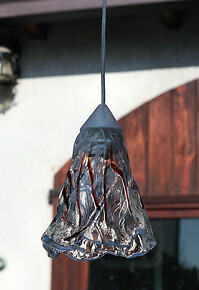 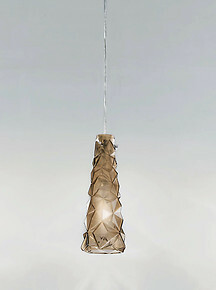 We design our lamps thinking of an ultra-modern kitchen style but they can adapt well to any environment. 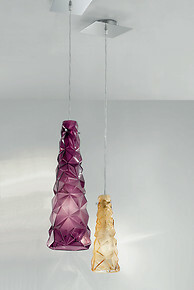 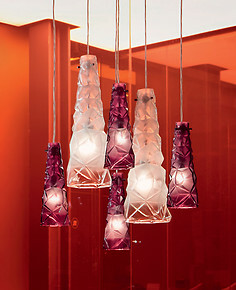 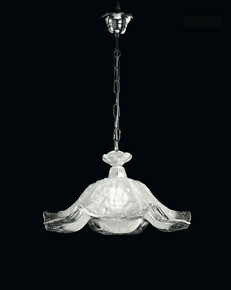 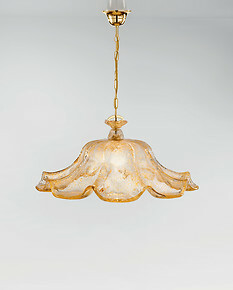 Entirely handmade in ultra-clear glass and possibly colored in smoked, amethyst or decorated with amber. 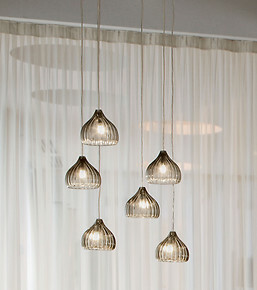 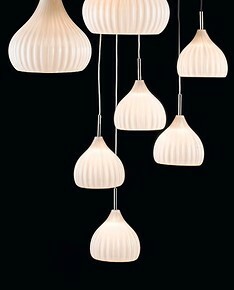 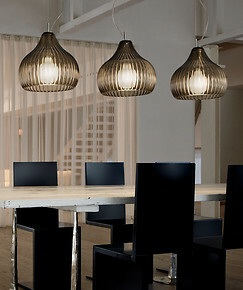 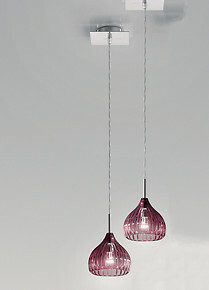 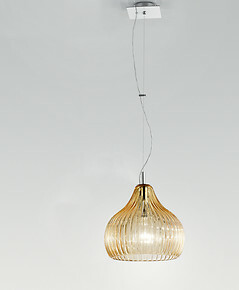 They can also be installed above the kitchen table, they will make your environment modern and comfortable.